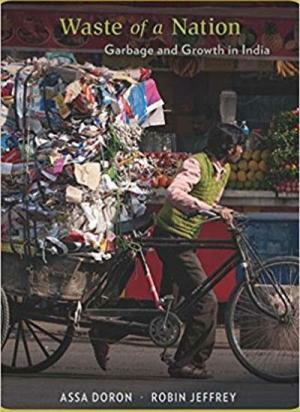 Assa Doron and Robin Jeffrey argue that in India the removal and reuse of waste lays waste to human lives. People at the bottom are injured and stigmatized as they work with sewage, toxic chemicals, and rotting garbage. If India is to emerge as a model for the world, its policies will have to reach beyond the environment, to encompass empathy.